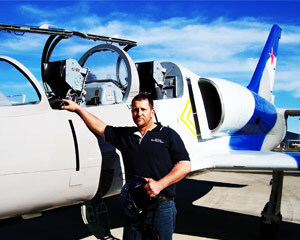 A fighter jet joy flight is taking a love of speed and adventure to the highest level. 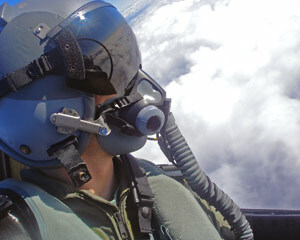 A joy flight in a fighter jet is an experience that you will never forget. 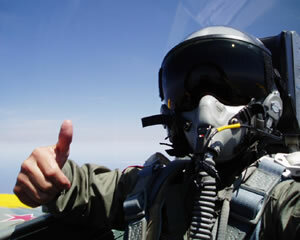 You'll get to wear a real flight suit and participate in a real Top Gun style briefing from qualified fighter jet pilots. This is an experience that can not be beaten! Imagine the excitement of feeling the power of a real fighter jet tearing down the runway and soaring into the sky to perform some unbelievably cool manoeuvres with you right there in the cockpit. 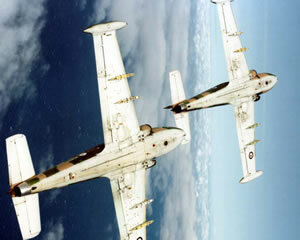 Are you the next budding Maverick or Goose? 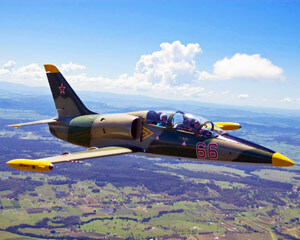 As far as extreme sporting adventures go, a fighter jet joy flight experience should be on your radar. Enjoy unforgettable jet aerobatics such as rolls, loops, bowties, vertical climbs, up side down, and just about anything you can imagine. 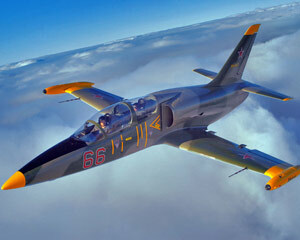 Youll feel High G Forces and fly at up to 700kph. Your Mission, should you choose to accept it, is to embark on the most heart thumping, adrenalin filled Jet Fighter Tatical Mission available. Experience 4000pds of thrust as you blast into the blue at up to 910km/h in one of the latest military jets, the L39-C Albatros Fighter! This is currently the only one in Australia available commercially. As seen in James Bond 007 "Tomorrow Never Dies" and "Lord of War" starring Nicolas Cage. 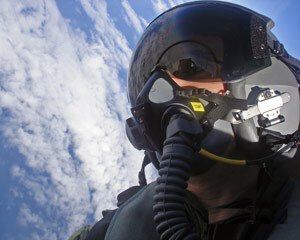 For those who have always wanted to feel like a fighter pilot, this mission is for you. 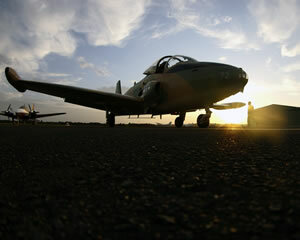 Fly in our Nanchang CJ6-A aircraft for an amazing mock combat flight around Bendigo. With 285hp, this ex-Chinese Air Force training aircraft will power you in excess of 300km per hour on the ride of your life. Hear the roar of a 10 litre supercharged engine, feel the seat push you in your back as we accelerate down the runway. 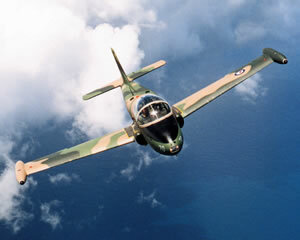 From mild to wild, we can take you on an aerobatic flight experiencing the manoeuvres of a Nanchang CJ-6A military aircraft or we can indulge your need for speed at over 300km/h! Get ready for the flight of a lifetime as you experience an aerobatic jet fighter flight in a genuine British military aircraft used by the British Royal Airforce! Experience high 'G' forces and up to 900kph as well as incredible aerobatic manoeuvres guaranteed to get the adrenalin pumping. Get ready for the flight of a lifetime as you experience a real top gun adventure in a genuine British military aircraft used by the British Royal Airforce! Experience high 'G' forces and up to 900kph as well as incredible aerobatic manoeuvres guaranteed to get the adrenalin pumping. 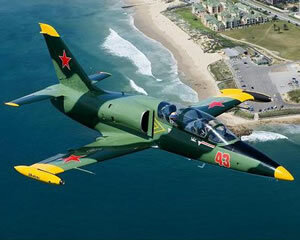 If youre looking for the ultimate high speed experience then why not get strapped into the most popular war-bird in the world, the L-39 Albatros Jet. Treat yourself to the flight of your life. 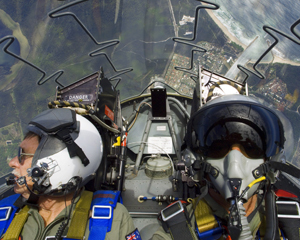 A 'top gun' experience adventure flight in the front seat of a military fighter jet. 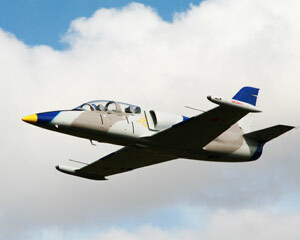 Experience the full range of aerobatics and tactical manoeuvres. High Speed and G-force get the adrenalin pumping - few others will have experienced the Jet Fighter Hots Shots Flight! A 'top gun' experience adventure flight in the front seat of a military fighter jet. 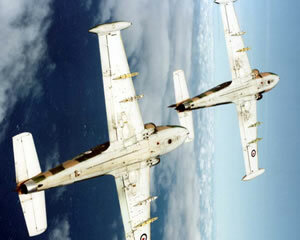 Experience the full range of aerobatics and tactical manoeuvres. High Speed and G-force get the adrenalin pumping. This is an experience of a lifetime few others have experienced. 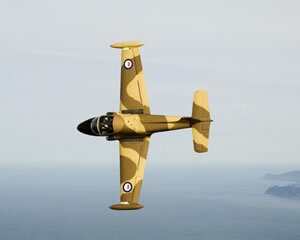 Get ready for the flight of a lifetime as you experience an aerobatic jet fighter tactical mission flight in a genuine British military aircraft used by the British Royal Airforce! Experience high 'G' forces and up to 900kph guaranteed to get the adrenalin pumping. 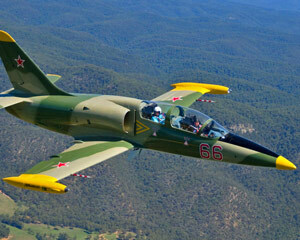 Jet Fighter Flights are possibly the most thrilling adventures currently available in Australia. 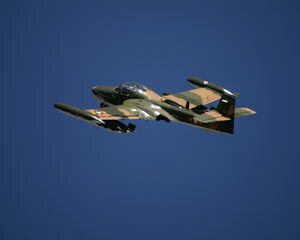 Join our ex-military pilots for a flying experience in our Dragonfly A-37b Attack Jet. Experience the flight of your life whilst strapped in to our Jet Fighter as you fly over the Bellarine Peninsula, with Geelong's scenic coastline and Port Phillip Bay whizzing by beneath you! 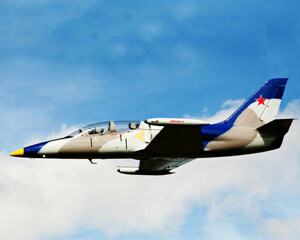 Ever wanted to be a Top Gun, now is your chance to experience a Jet Fighter flight. Go where you have never gone before. 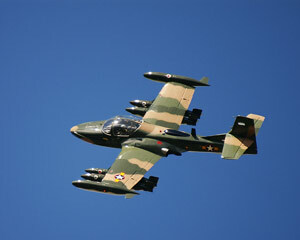 Feel the Speed, the Power and Excitment, the "G" Force. Live the ultimate Dream. 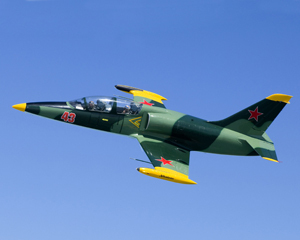 Your 20 minute Airshow Aerobatic Fighter Mission adventure will involve a guided tour of the L-39 Jet Fighter as well as a full mission flight and safety briefing. For 30 minutes live the adventure of being a jet combat pilot on a top secret flight mission in your Fighter Jet Low Level Land Strike Mission. 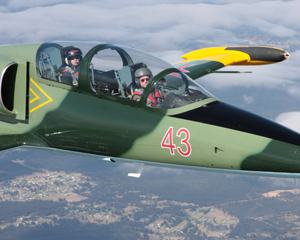 Experience 4000lds of thrust as you blast into the blue at up to 910km/h in one of the latest military jets, the L39-C Albatros Fighter!